Since ancient times, people have tried to predict their fate on their hands and find out what the lines mean in the palm of their hand. 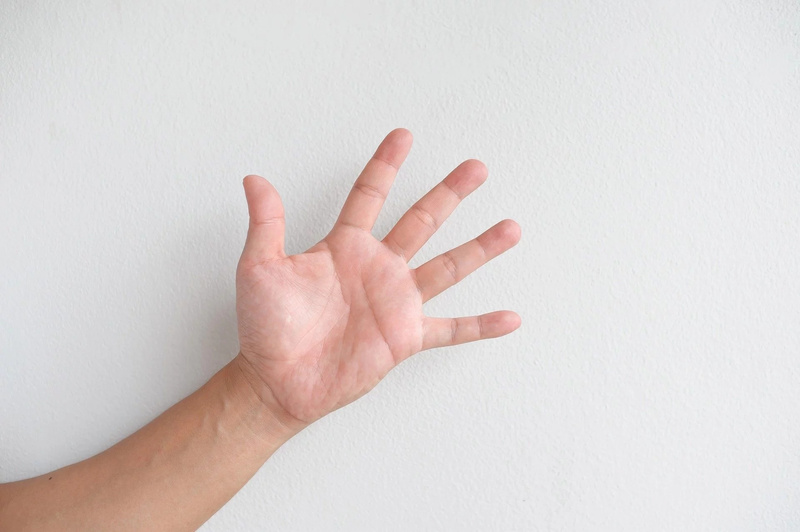 There are different shapes and symbols on our palms that have specific meaning. Besides triangles, stars and diamonds, there are other forms, such as the trident, the crescent, the fish and the cross. 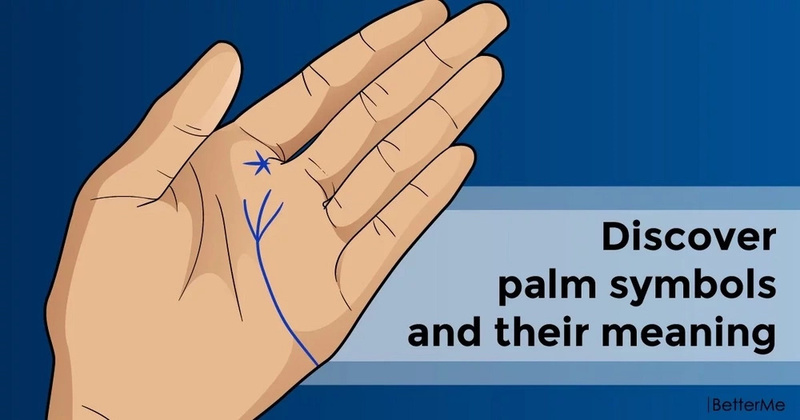 You should carefully look at your palm and find some of these forms that can tell you a lot about you and your fate. Some of these forms are not entirely correct, but they should still be visible. For example, if you have the diamond shape, this means that you have an adventurous spirit and that nothing can stop you. 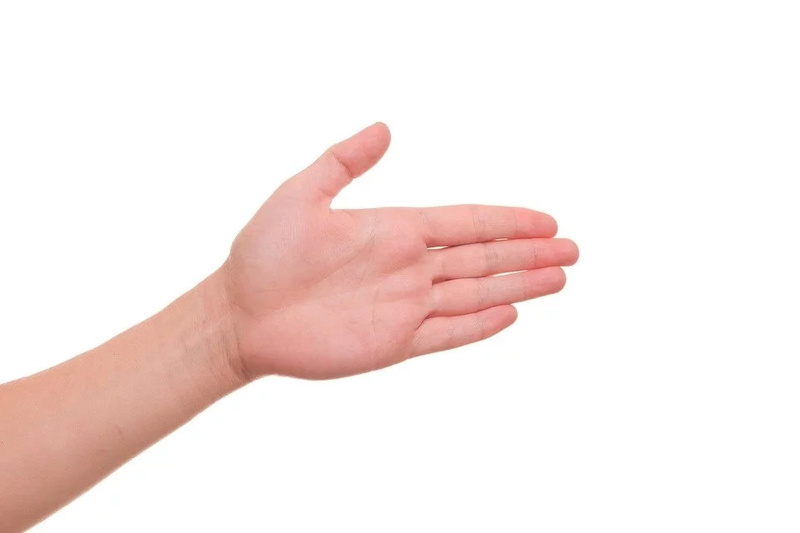 What do you see on your palm? 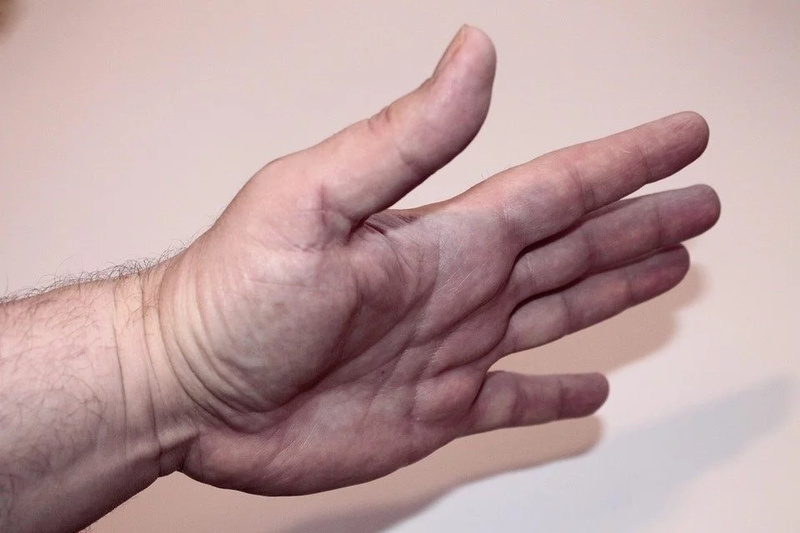 If you have a triangle on your palm, this means that you have a special talent. 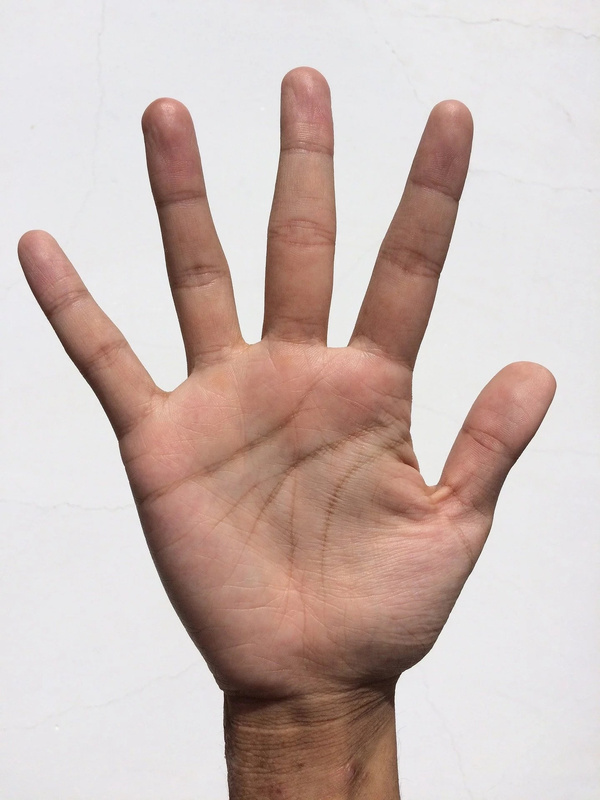 If you notice a large number of triangles on your palm (small or large), you are likely to become a famous and respected person in society. In addition, if your line of destiny constitutes one of the triangle’s line, this means that you have a successful destiny. The star shape is located at the ends of some of the striking lines and consists of smaller lines that intersect in one place. If you notice a star on your palm, this means that you have possession of specific and powerful abilities. Moreover, if it is formed below the line of the heart, this means that the person has tremendous power or skills. If the star is located on the top line of life, under the index finger, this means that a person has great mental capabilities, dedicated to science, philosophy or religion. If you notice the diamond shape on your palm, this means that you have an adventurous spirit and that nothing can stop you. Moreover, you are very courageous person. People who have the shape of a diamond on their palms are reckless and ready to open new answers for themselves (Christopher Columbus, Marco Polo). This shape is similar to the diamond shape, it has a triangle below that is smaller compared to the turbot and represents a fishtail. If you notice the fish shape on your palm, this means that you are a very religious person. If you have two lines that together make clear the sickle or crescent shape “half moon”, this means that you have a strong intuition, and you can literally predict the future. If you notice that you have trident on your palm, this means that you have some sort of protection in life. The clearer the form of trident and the more you have it, and then your protection is stronger and more comprehensive. If you have the cross shape on your palm, this means that you are spiritual, but you are not inclined to explore the limits of the human spirit. You are a person who has some specific spiritual knowledge.